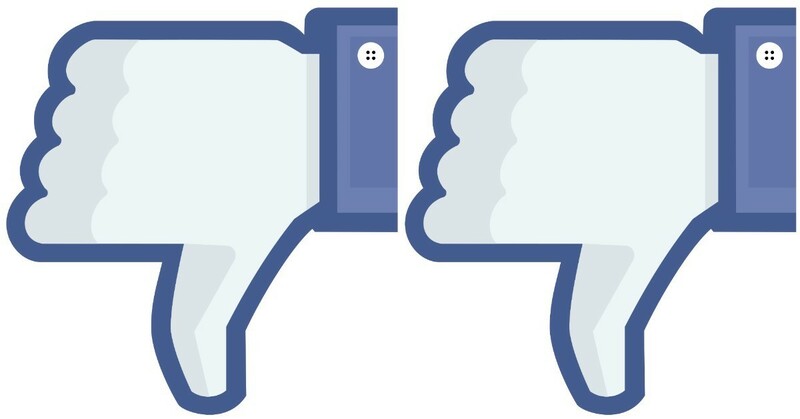 Your archery shop receives a negative review on social media. What you do next could make a huge difference in how other consumers view your business. If you’ve been in business long enough, you’re going to have an unhappy customer. That’s nothing against your business — there are plenty of consumers out there who simply have unreasonable expectations. Eventually, one of those people is going to walk through your doors. And while you may have to encourage your satisfied customers to leave an online review, many people can’t wait to get to their keyboards to share their negative experiences online. So, you have a negative review. What should you do next? Remember: How you respond could make a huge difference in how other consumers view your business. The first thing to do is to read the review as objectively as possible and consider whether there’s any truth in it. If someone complains about a long wait time or a lack of knowledgeable salespeople, were their expectations too high or do you legitimately have a problem? A negative review might be a gift in that it alerts you to a problem — one that might be chasing away other customers who haven’t bothered to leave a review. Next, you need to respond to the review. Always. When I look at reviews for a business, I expect that there will be a handful of negative ones. But I also expect that a good business will at least attempt to address those concerns. Here’s where a lot of small businesses alienate potential customers — they use a negative review as a platform to demonstrate how witty they are. I’ve seen more cringe-worthy responses to negative online reviews than I can count, and they all demonstrate one thing: the business owner cares more about getting the last word in than delivering customer service. I don’t care what the circumstances are — if a business owner responds to a negative review with a scathing comeback, I’ll never set foot in that business. Ever. Because if I have a problem with a business, I want to know that business cares about making it right. Bullying an unhappy customer online might make a business owner feel good, and it might be met with some approval by said business owner’s closest friends, but it doesn’t tell potential customers that the business cares about making things right. Even worse are those businesses that jump right to legal action. I recently saw a negative review online that, within minutes, got a response — from a lawyer representing the business. The lawyer threatened to sue the reviewer for libel if the review wasn’t taken down immediately. How did that go over? Not well. One commenter remarked that bad reviews must be a pretty common occurrence for the business to have a lawyer on standby to respond to them. Don't use a negative review as an invitation to be clever. 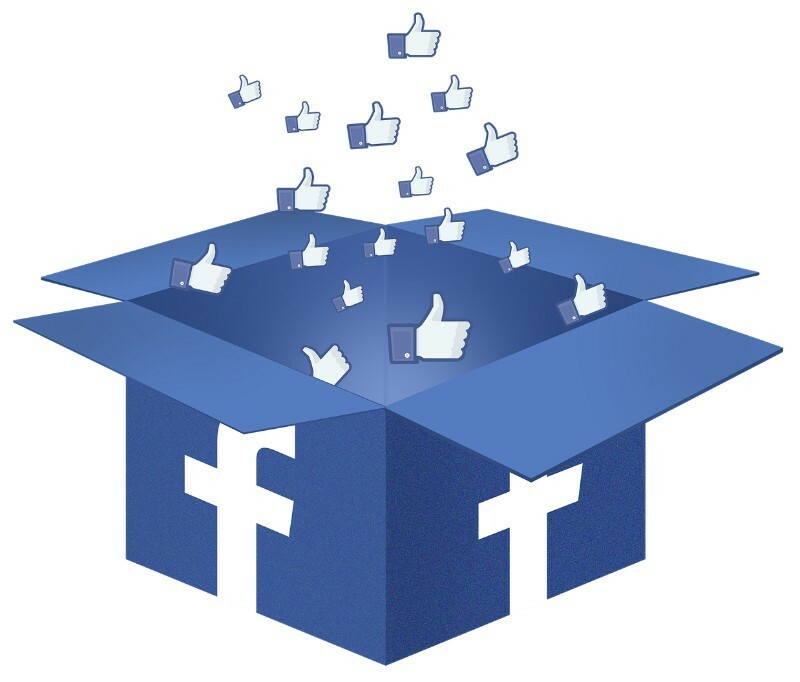 While some loyal followers will "Like" your response, chances are good that you'll drive away potential new customers. Always remember that your response to a negative review is not meant for the complaining customer. It’s meant for the hundreds of unseen customers reading that review. A calm, rational, concerned response tells those potential customers that you find customer dissatisfaction unacceptable and will work to fix the problem. That’s all most people ask. A good response includes an apology and a channel for action: “Unhappy customer, I’m sorry that you had an unsatisfactory experience in our shop. That’s not what our business stands for. Please contact me at such-and-such email so we can make it right.” This is only effective if you’re genuinely interested in solving the problem. I have seen several instances where a business has responded to negative reviews by asking the customer to contact them, and the customer responds by outlining the numerous times they’ve called or emailed and gotten nowhere. That doesn’t make a business look very responsive. No, you won’t be able to satisfy every customer. And, ultimately, you may end up with a handful of negative reviews that can’t be resolved. But if you appear sympathetic and reasonable in your responses, you’ll go a long way toward winning over potential customers who place their trust in online reviews.